According to BBC News, it seems that UK students are all switching to US universities. 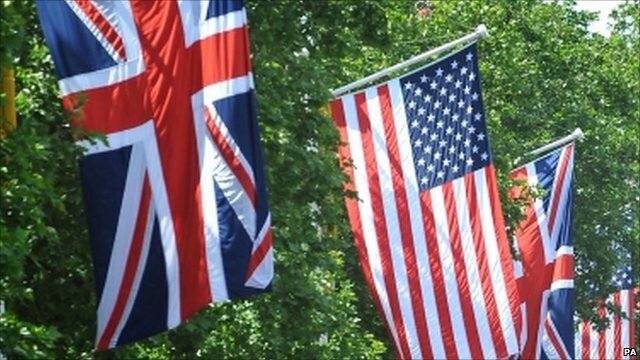 Within four years, a quarter of sixth formers at a leading UK independent school will be heading for universities in the United States. That’s the prediction of Anthony Seldon, head of Wellington College in Berkshire. Dr Seldon, one of the UK’s leading head teachers, says that ambitious teenagers are looking further afield than ever before in their university choices. The lure of well-funded US universities, with more broad-based course options, is proving increasingly attractive to youngsters in the UK, he says. At a recent talk with pupils, he said that about 40% claimed to want to go to US universities, with the expectation that many of these will actually go on to enrol. This surge in academic wanderlust reflects the experience of the Fulbright Commission, which promotes educational links between the US and UK. The level of interest is “rising sharply” this year, says commission director Lauren Welch. An earlier post noted the hype around potential departures for attractive European destinations (it’s usually Maastricht) versus the actual inflow. This piece looks like another version of the same thing. Yes, it’s undoubtedly true that some students will look for international opportunities and there will be more than ever before. This is good news for them and for the UK. But it’s also still the case that the numbers involved are tiny. Numbers may be up at Fulbright events but they are also way up at most university open days. So, Wellington’s 6th Form is about 190 pupils which means that the prediction is that just under 50 will be leaving for the US. That’s really not going to make much of a dent in things.